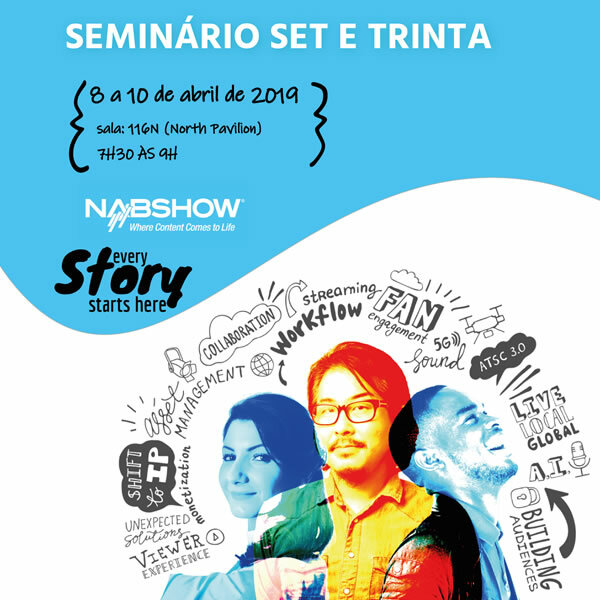 SET is participating in the 2019 NAB Show, with a full schedule of activities that aim to develop further ties between the US and Brazilian media and audiovisual entertainment markets. “Our presence at NAB Show aims to encourage the exchange of experiences and knowledge, to offer professional development and to foster business opportunities,” says SET President, engineer Carlos Fini. 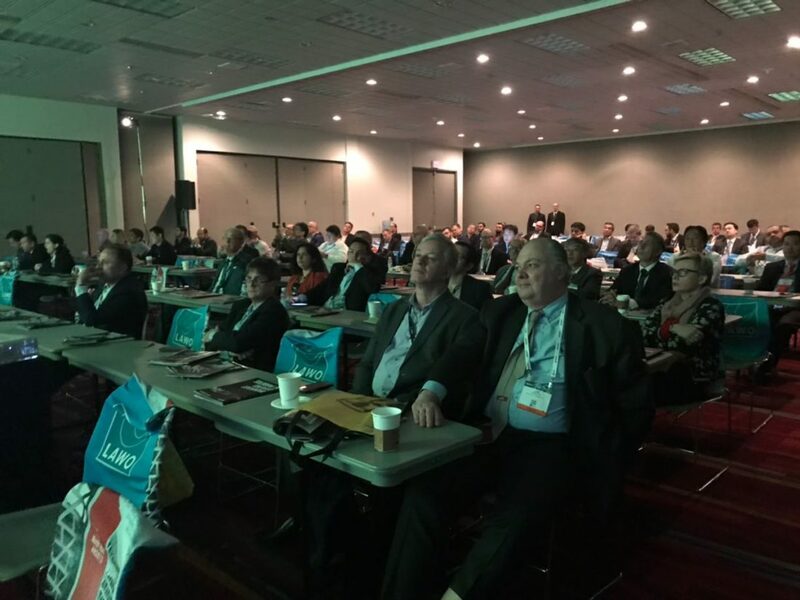 The SET agenda at the NAB Show is the outcome of 29 years’ experience with the National Association of Broadcasters (NAB), and is centered on the SET Breakfast seminar, a meeting point for Brazilian executives who are in Las Vegas. “The SET Breakfast @ NAB Show Seminar represents one of the best opportunities for the exchange of knowledge between Brazilians and professionals from around the world, between professionals that consume technology and those that develop and provide solutions”, says Roberto Franco, Network and Regulatory Affairs Director of SBT. The event will run between April 8 and 10, from 7:30 to 9 am., in room N116 of the Las Vegas Convention Center (LVCC). 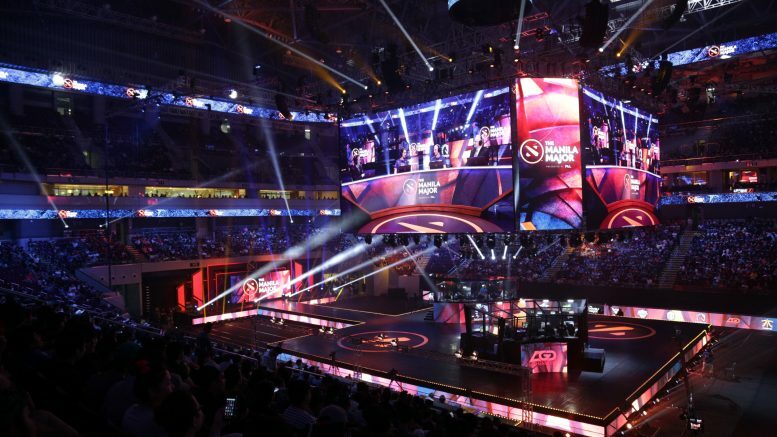 It is divided into six panels (two per day) in which a moderator debates with key market players – including broadcasters, content producers, vendors, and tech companies – technological innovations from the perspective of those who produce and those who consume them. The themes chosen this year are among the most important right now: the use of IP technologies in television infrastructure; the latest in satellite services and content production; new distribution technologies and OTT platforms; advanced advertising; and new storage and cloud services and data security. Worthy of mention is the panel that will host the leading executives of the domestic industry to discuss the major new developments at the NAB Show. Registrations and program schedule: click here. SET, together with the United States Embassy and NAB Show, provides free registration for Brazilian professionals intending to visit the Trade Show. Thanks to this, you just have to arrive at the check-in desk and pick up your access badge to the pavilions, no waiting involved. Travel Packages: Brazilusa is the official tourism agency and is offering competitively priced package deals for Las Vegas, easy payment terms and customized services. The 2019 SET EXPO Booth at the NAB Show will promote the largest media and entertainment technology trade show in Latin America for professionals visiting the exhibition pavilion. Members of the Brazilian delegation enjoy access and support during the event, including an internet room, coffee, water and meeting tables. Besides this room, a representative of the United States Department of Trade is also on hand to help identify opportunities and products of interest and assist in holding exclusive meetings with exhibitors. 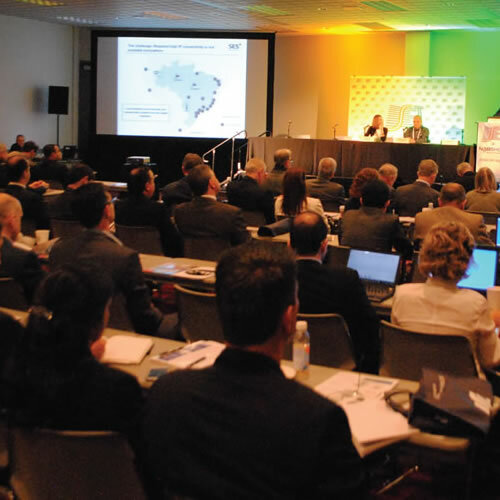 Organized by the Brazilian unions, Sindvel and Eletroeletrônicos Brasil, and by APEX, the Brazilian Pavilion will host companies that will exhibit their products at the NAB Show. This is Brazil’s 12th participation with a specific pavilion at the trade show. SET is jointly supporting this initiative with the SBTVD Forum. The Brazilian Society for Television Engineering (SET) is a non-profit association consisting of technical and operating companies and professionals whose primary aim is to develop technical knowledge across the entire electronic media chain, from production to delivery. It represents the largest forum for discussing standards and trends for the electronic content creation, management and distribution market in Brazil, in addition to holding the annual event, SET EXPO (www.setexpo.com.br). For more information, please visit www.set.org.br.